I want to discuss specific scenes in the film but at the same time I don't want to give anything away. The overreaching arcs of the story are familiar but I had never heard the stories told from the players involved. I had seen some of the interviews that were in the press at the time but to hear the truth behind those stories shed a new and fascinating light on what I thought were familiar events. 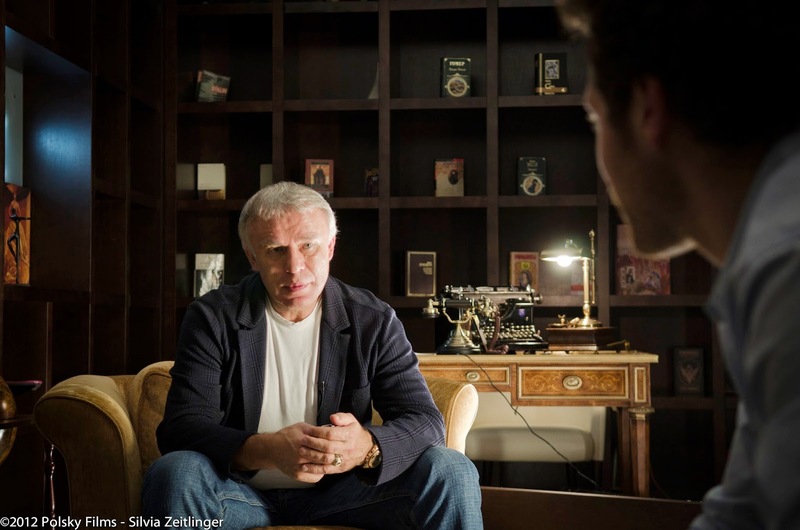 The film blends both humor and tragedy in a way that never feels heavy handed or manipulative. The highlight reel from the 1980 Olympic games takes on a whole new meaning when its cross cut with a current interview from one of the Soviet players who still carries the pain of that defeat. This is an important scene that if handled poorly could have easily destroyed the rest of the film. This is where our story takes off and the entire film rests on the shoulders of this scene. We are shown the story we know and given a new perspective that makes it utterly compelling. I was watching this with my wife and she said "I really hope the Americans don't win." We both knew the outcome but were immediately pulling for this man we just met. 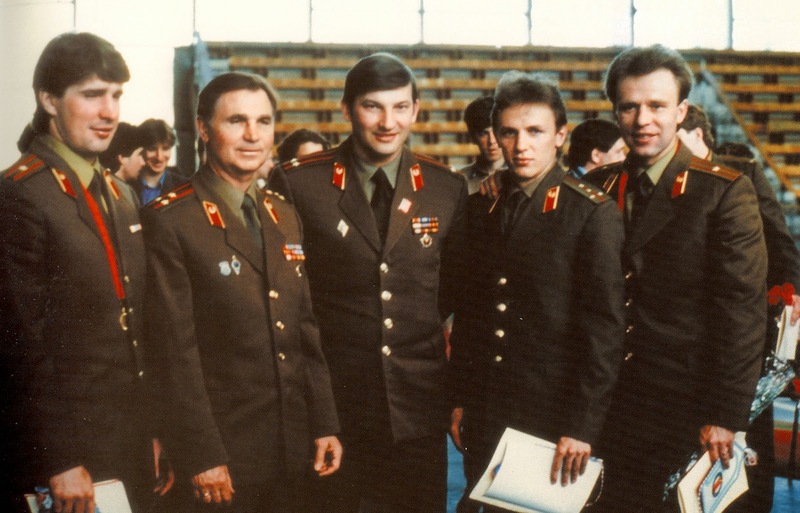 RED ARMY is the story of five men who were able to transcend an unimaginably oppressive system a tyrannical coach and become something greater than anyone of them could have achieved alone, a team that inspired millions. These men became a great source of pride for their nation and evidence that the Soviet system was superior. The current leaders in Russia were raised in this system and when you understand their past it really helps to make sense of some of the more head scratching behavior we see in the news these days. 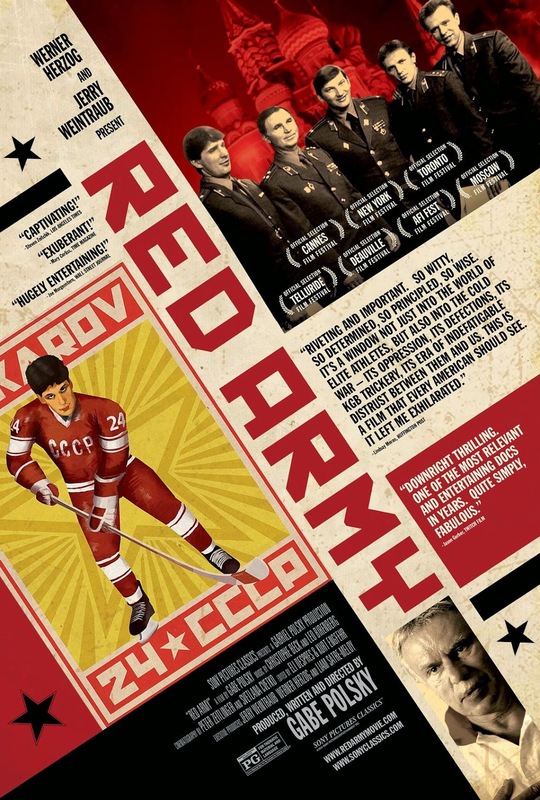 RED ARMY will be released in theaters Jan 23rd and is the kind of film that I can highly recommend to anyone. Chances are you've only heard half this story and you should hear the other half its pretty damn good.